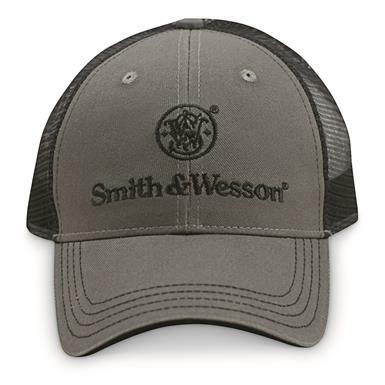 Top-off your look and show your Smith & Wesson® pride with this Mesh-back Cap. With a breathable mesh back to keep you cool while at the range. Keep your cool in this Cap!